Bodywork Buddy Blog : What If Your Client Forgot To Fill Out Their Online Intake Form Before Their Appointment? Get posts like this in your inbox. And also sometimes cute dog pics. Bodywork Buddy: business management software for the solo therapist that keeps you organized and makes tax time a breeze. What If Your Client Forgot To Fill Out Their Online Intake Form Before Their Appointment? Within Bodywork Buddy, you can email new clients (or existing clients, for that matter!) an online intake form that they can fill out securely online before their appointment. 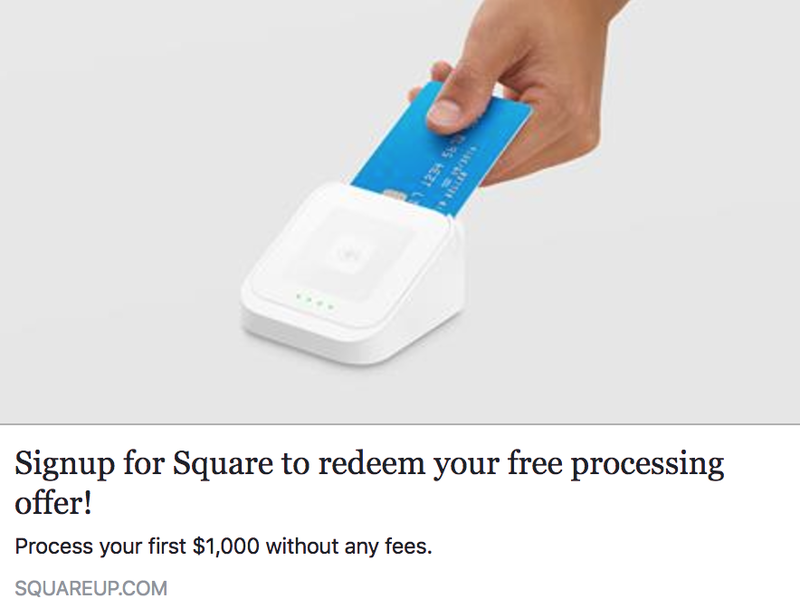 But what about those pesky clients who don't always follow directions and never filled it out before coming in? Now you can also access the client end of that form for them to fill out from within your office. Just pull up their client file > click the blue actions button > scroll down to fill intake form. The form will open in a new tab, allowing for your client to fill it out right then and there. Once they submit it, it will be in their client file within your account. Easy Peasy! 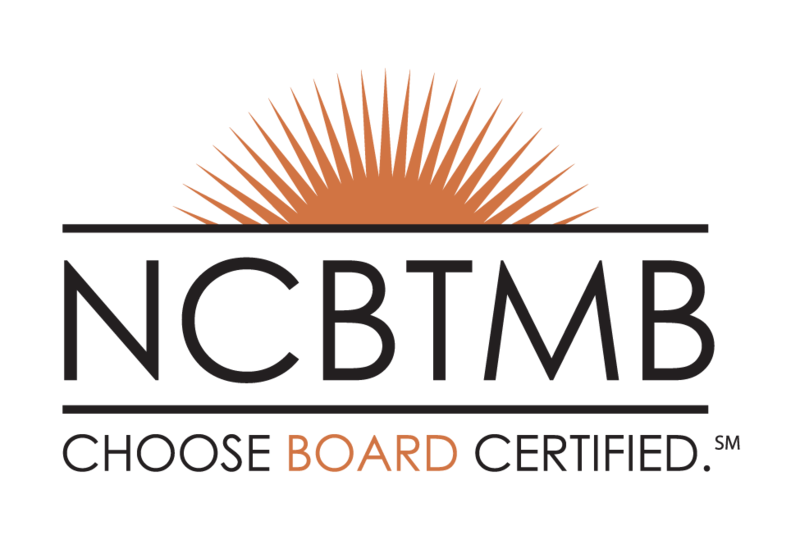 Exclusive Discount for Board Certified Therapists! *Thank you for supporting our small business. Profits made from retail sales / affiliate links are reinvested in caffeine for our developers for Bodywork Buddy so we can continue to provide you with the best services possible.